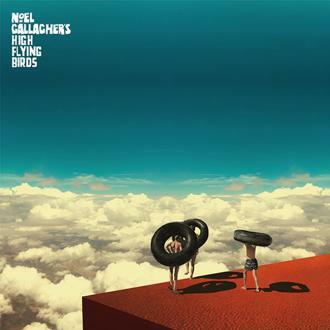 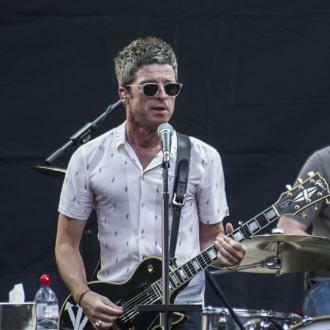 Ariana Grande's manager Scooter Braun has waded into the row between Liam and Noel Gallagher and confirmed the older sibling was never invited to perform at the show. 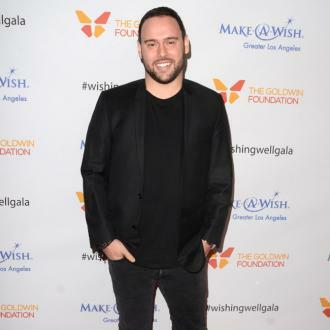 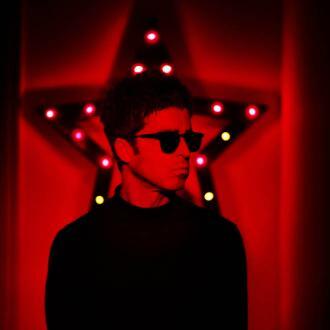 Scooter Braun has confirmed Noel Gallagher was never invited to perform at One Love Manchester. 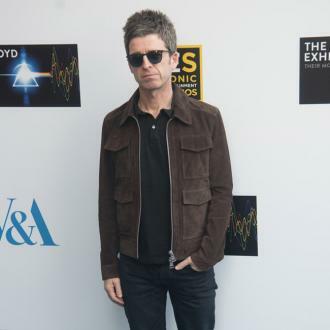 Ariana Grande's manager is ''dismayed'' that the 50-year-old rocker has been hit by a wave of criticism for missing the charity event held in aid of the city's terror attack victims because the Oasis star - who donated all proceeds from the band's 1995 hit 'Don't Look Back In Anger' to the fund - was never asked to perform at the star-studded show in the first place. 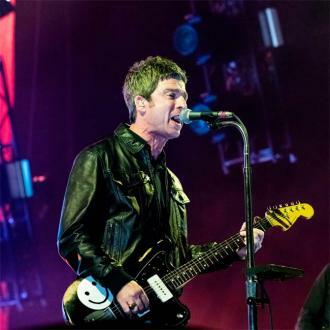 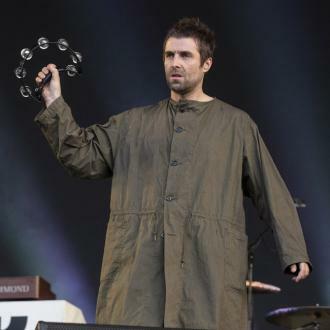 In a statement about the backlash, he told the Daily Mail newspaper: ''Sunday's concert was a huge success and we are all dismayed that there is negativity aimed towards Noel Gallagher. 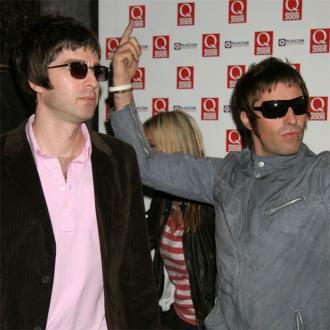 ''Neither Noel nor Oasis were ever going to perform. 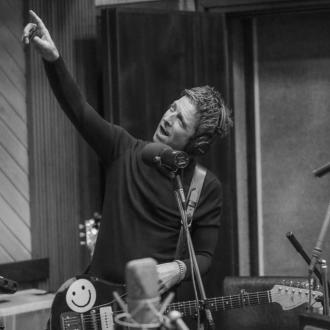 We were extremely pleased when, last week, Noel not only gave his blessing for us to use his songs, but also told us that he was donating his royalties from 'Don't Look Back In Anger' to the fund. 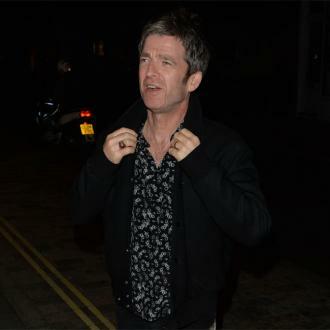 The row over Noel's absence from the gig was sparked by Liam, who took to Twitter to apologise on behalf of his brother for failing to appear at the event. 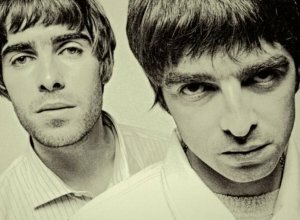 Liam took to the stage with Coldplay's Chris Martin and the pair sang 'Live Forever'.